Kim started this company to make a difference--and to promote a message of positivity and connection. 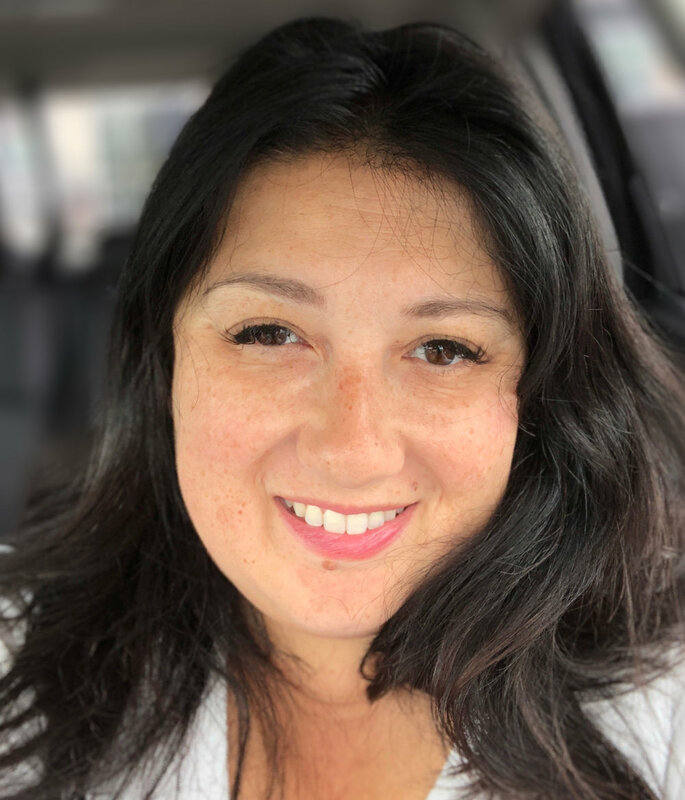 She loves to design things--and is the creative force behind the customized private labeling (with an organization's name, colors and logo) of the Bully:The Adjective Friendship Challenge for educators/schools. "As grown ups, we need to show kids that valuing relationships is an important life skill. We developed our friendship challenge because we want to start a conversation in the classroom that continues at home--and Sara, Mark and I want to make those conversations as easy as possible." Sara believes that we do our best work when we protect the time to be with our family and friends. As a co-founder of Bully, she works hard to role-model that behavior. Sara is the artist behind our signs that are crafted from wood. Each piece is hand painted--and made with your customization in mind. We hope that you enjoy all of the wall art that Sara and Kim create. We believe that it looks good--and makes people feel good, too. Now, that's pretty "Bully! ", indeed. When we first started talking about creating "Bully:The Adjective"--Kim, Sara, and Mark spent a lot of time thinking about what we wanted our website to be. We recognized that we wanted to make sure we had great resources on our site...but that we also want to properly celebrate great stories and drawings of friendship. How do we balance fun and teaching? We decided we would do it with the same lens that we do as parents. Enter Mark: He keeps our website up and running--and makes the tiny little carvings that you see on our site. He's the guy that created our online gallery. We are very happy to have him.